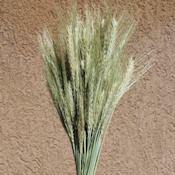 Decorative wheat can become a focal point in your home decor. 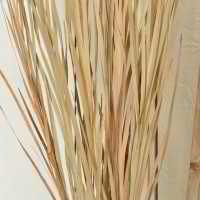 The beauty of wheat adds a touch of natural elegance and rustic beauty to any decorating theme. 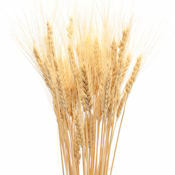 Rolling fields of golden wheat bring a feeling of bounty to all who see it. 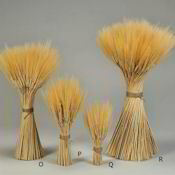 A display of wheat brought indoors reminds the viewer of summer days and great harvests. 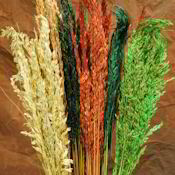 Wheat is cultivated worldwide, and the symbolism of sunshine, happiness and plenty is the same to all. 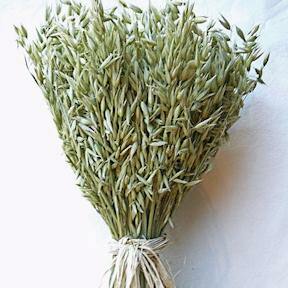 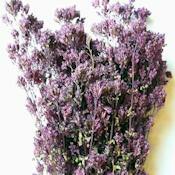 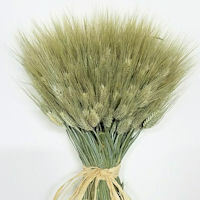 A sheaf of wheat is a bright sunny focal point on a table, countertop, shelf or desk. 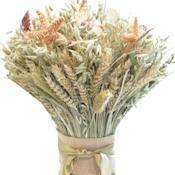 Wheat can be part of a very formal display on its own, or as it is mixed with a variety of grains or flowers. 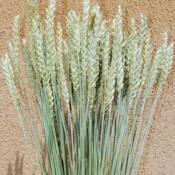 Wheat can also bring a very informal, country feeling to any room. 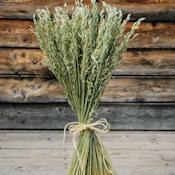 A hand full of wheat deposited in a quart jar and placed on a table makes a delightfully casual centerpiece, yet beautiful in its simplicity. 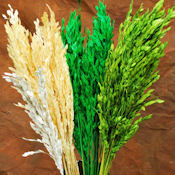 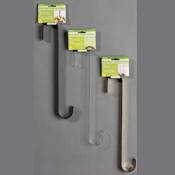 Dried Decor is proud to offer a variety of different wheat options for your every decorating need. 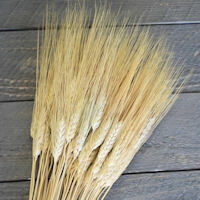 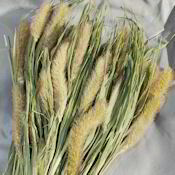 We carry the golden blonde wheat in a variety of sizes, as well as already prepared in decorative cones and centerpiece displays, as well as wreaths and bouquets. 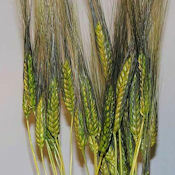 Dried Decor also carries the very striking contrast provided by Blackbeard wheat. 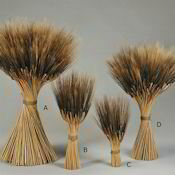 The dark beard makes a lovely accent against the light head and stalk. 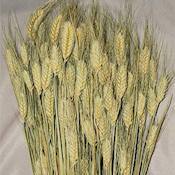 Blackbeard wheat also comes in a variety of displays to suit any occasion. 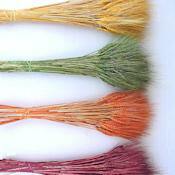 Dried Decor also carries natural green wheat, beardless wheat, wheat that is died orange, yellow, green or red, and bundles of wheat of various varieties. 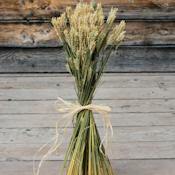 Wheat makes beautiful arrangements for weddings, anniversaries, family get-togethers, formal or western themed parties and is a wonderful hostess gift or housewarming present. 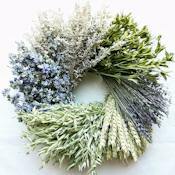 Whether wheat is used on its own, or put in bouquets, our wheat and our ready prepared wreathes, stacks, cones and centerpieces will bring just the right touch into your home or office. 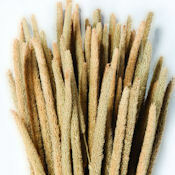 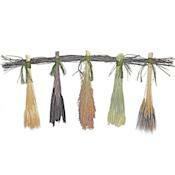 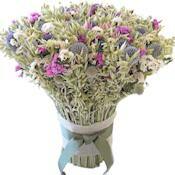 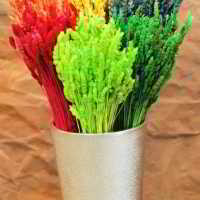 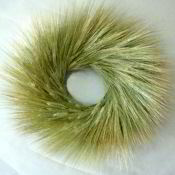 Dried Decor, with its wide variety of wheat choices, can fit any occasion and any home or office decor.